The BC4CBC-B/T is a BC Soapbar shaped neck/bridge pickup set for 4-string bass. 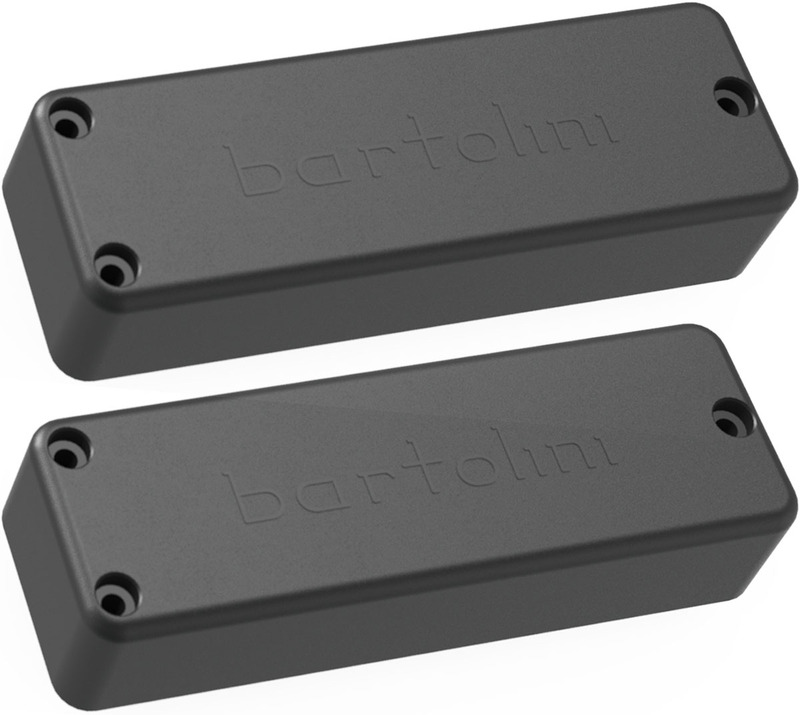 This set includes the BC4CBCB Neck pickup and the BC4CBCT Bridge pickup. The dual coil design features powerful lows and low-mids with bright treble. It is 3.95" / 100.33mm long and 1.26" / 32.00mm wide and will accommodate string spacing up to 72mm string width at the pickup.